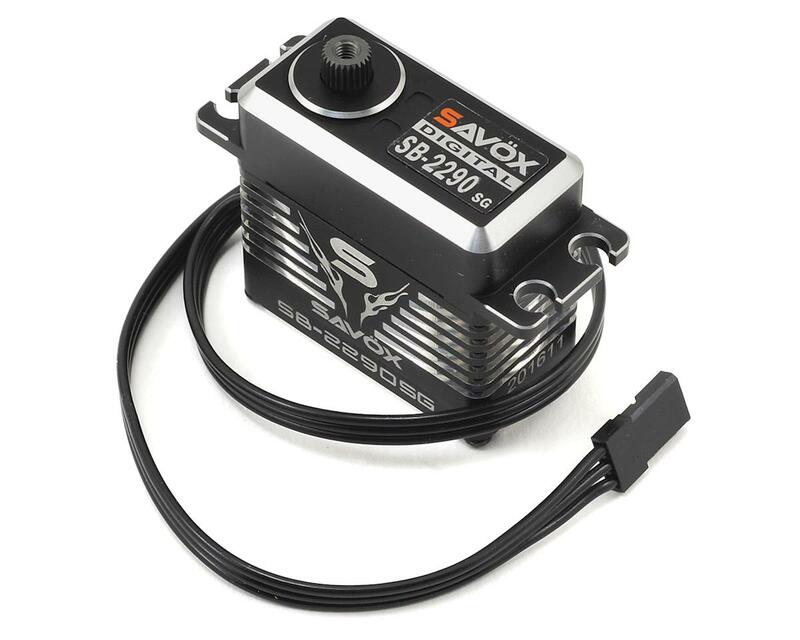 This is the Savox SB-2290SG Black Edition Monster Torque Brushless Steel Gear High Voltage Servo. 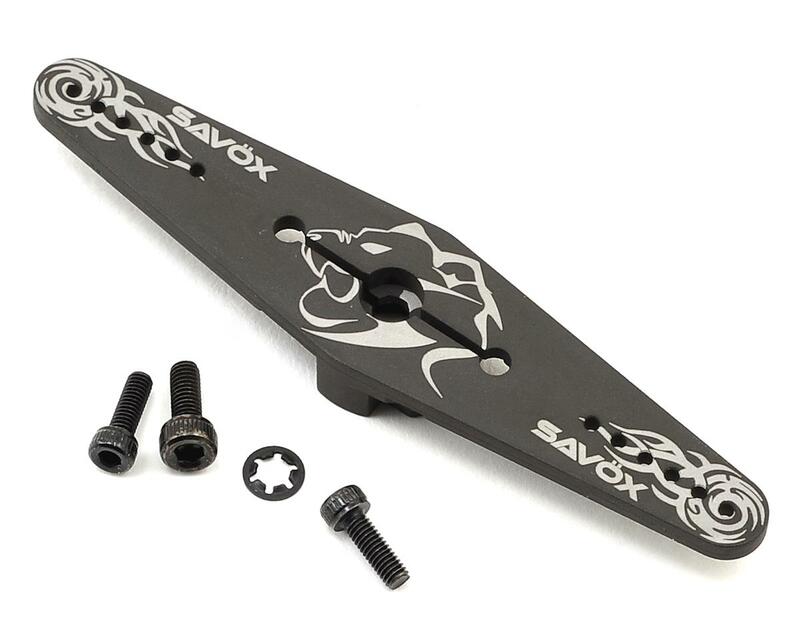 The Savox Monster Torque servo utilizes a unique brushless motor and controller technology to boost power up to 35% over previous generation servos. servo is awesome. 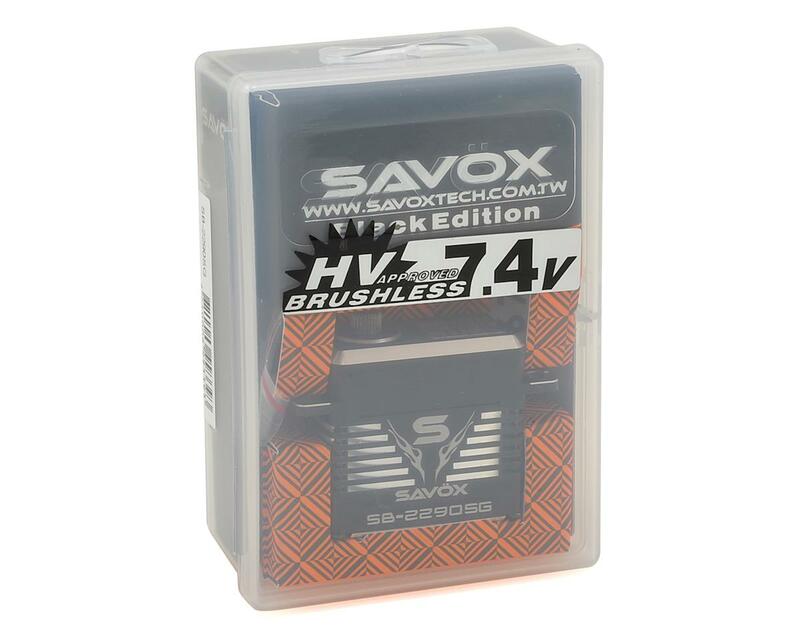 small for its power and fairly quiet compared to my other savox servos i own. also, super fast shipping. if i had the money, id put this in all my crawlers its just that good. 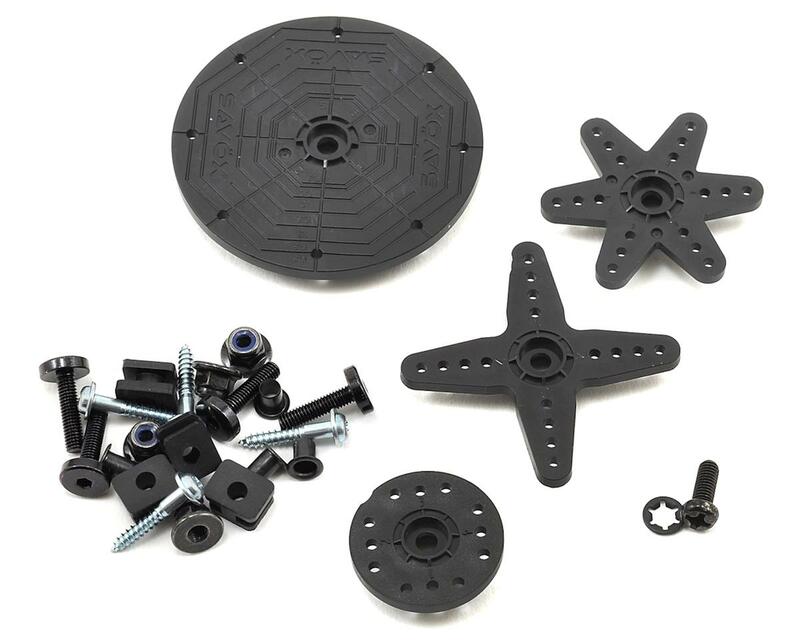 Works great, no issues turning the big honking tires in my Xmaxx!